123 Facial is 8 CE plus 6 for FL Ethics, Law, Medical Errors. 1- NCBTMB approves each course for a total 14 CEs. 2 – each course comes with certification. 3 – the programs use easy to follow step-by-step instructions. The routine is an extensive facial massage routine too. Additionally, the 123 Facial online courses cover the following. History, Contraindications, Benefits, Hands-on Technique, Marketing, Test and ends with a downloadable certification. 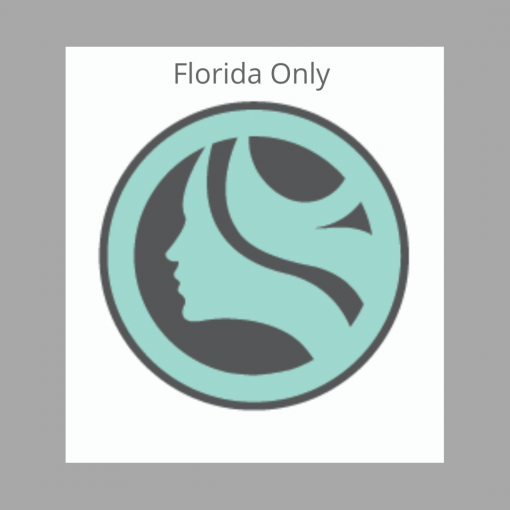 123 Facial Massage w/Ethics, Medical Errors, and Law for NCBTMB & 14 CE for Florida Provider #50-2045. You have two years to complete the course and access course materials. So take your time. To begin, scroll down to your profile Icon. Then click on the name of the course to start the elements. When complete click on the arrow next to the name of the course to check your progress. Also, it is here that you click on the certificate Icon to download certificates. Furthermore, the course comes with certification. For your convenience, the program uses easy to follow step-by-step instructions. The routine is an extensive facial massage routine too. Additionally, the 123 Facial online courses cover the following. History, Contraindications, Benefits, Hands-on Technique, Marketing, Test and ends with a downloadable certification. Good for most states except for Arkansas. 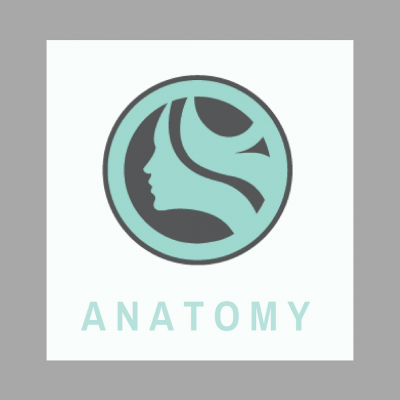 For Texas & New Mexico, click for 123 Face Anatomy course approved for TX, NM and AR. Uniquely, this class is inexpensive due to its digital format. First, download the handout for the Facial Massage . Print it out or keep in a downloaded file for reference. Second, watch the digital video. Third, take notes on the contraindications, benefits, and muscles. Fourth, take the multiple choice test. These questions are about the muscles of the face, contraindications, benefits, and marketing. Fifith, follow along and practice each move of the 123 Face Massage routine. And lastly, print out your certificate. Once the courses are complete, the student will have another year to review the material.Click the words “123 Facial Massage to review the course elements. Click the arrow, to access your progress and the certificate icon which needs to be clicked on to download certificate. Not only is 123 Facial Massage a perfect addition to services but it can be a stand alone service too. It is also a hand-saver. You will receive two emails. If you did not receive two, check your spam folder. It is this email that gives you access to your account. Complete each element in order. After the test, complete the evaluation to access your certificate Icon and download to complete CE’s will be posted in CEBroker until the 30th of August. On August 31, the therapist will need to manually submit them to CeBroker by midnight to avoid a late fee. Please call 239-352-8200 before 9 pm for any questions.